Sing to your heart's delight at this year's Carols by the Sea! Welcome in the festive season at this year's Carols by the Sea at Bondi Beach. This merry annual event brings the community together to celebrate the spirit of Christmas. With children's entertainment, Christmas tunes and carol singing, it's a great way to celebrate the festive season. 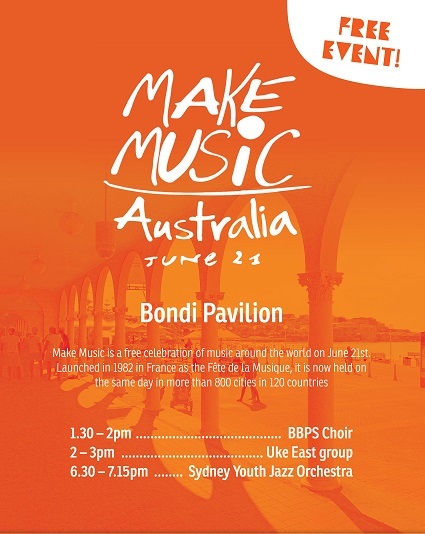 It promises to be a fun night for everyone, so make sure to get down to Bondi Park, Bondi Beach for this FREE, festive, community event! Bring along your Christmas spirit, singing voices and a rug to sit on! For more information call Waverley Council on 9083 8000.